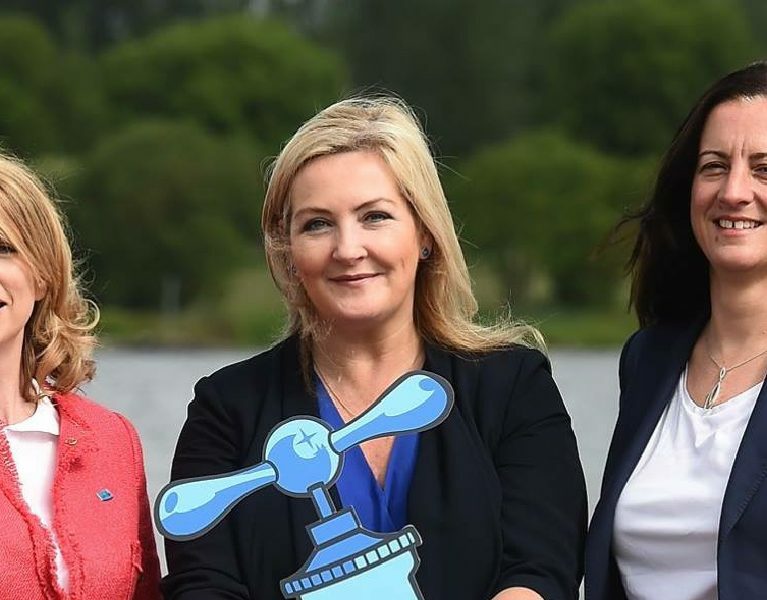 The SEUPB has announced a funding offer worth €4.9m, under the EU’s INTERREG VA Programme, for a highly innovative new project called ‘Source to Tap’. 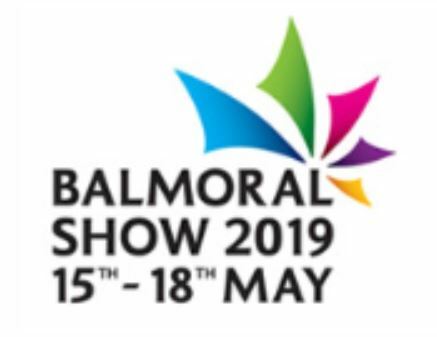 We will be exhibiting at Balmoral Show, Northern Ireland's largest agricultural event. Come along and learn more about the Source to Tap project and meet the team. This years event takes place from 15th - 18th May 2019.